New Release From Delphine Demers! 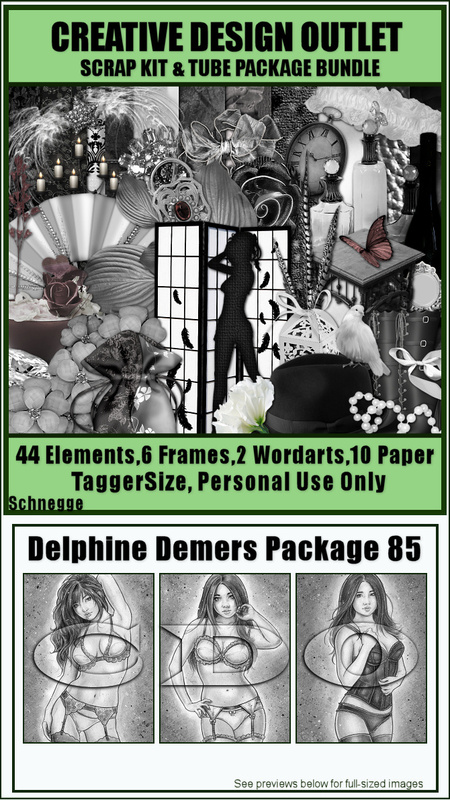 We have a BRAND NEW tube pack from Delphine Demers released today!! And this pack also has a matching scrap kit from Schnegge’s Scraps too!! Larger and additional previews in store.